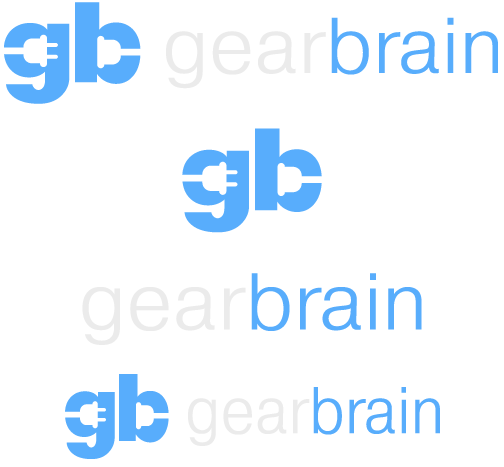 As part of GearBrain's ongoing series of smart home technology available to renters, we are this time looking at doorbells. More specifically, we're looking at smart video doorbells which include a camera, microphone and internet connection so you can be alerted to the door wherever you are, and have a conversation, even if you're away from home or out of the country. Apart from being undeniably cool and futuristic, video doorbells can help you record a burglary or question the person loitering on your doorstep at night without opening the door, even when you aren't actually home. Alerts are sent to your smartphone when someone presses the buzzer, but also when the bell's motion sensor detects movement right outside your property. Wide-angle lenses with HD sensors mean it's easy to see the whole doorstep, and some models include night vision to help produce clear footage after dark. Most smart doorbells also offer a cloud storage service, so you can save, view and share recordings made by the camera, further adding to your feeling that your home is secure. As well as monitoring, alerting, recording and communicating, smart doorbells can be configured with If This, Then That (IFTTT) to interact with other smart home devices. For example, a doorbell can be set to flash your Philips Hue lights when it is rung, or switch an outside light on when motion is detected nearby. Can renters install a smart doorbell? The answer here is yes, but with some major caveats. A lot of doorbells are wired into a property for power — and that may require more work than most landlords will allow. Even if your landlord says yes, replacing a wired doorbell will likely require professional installation, upping your costs and meaning you would have to pay again when you move out — unless you leave the expensive device behind. 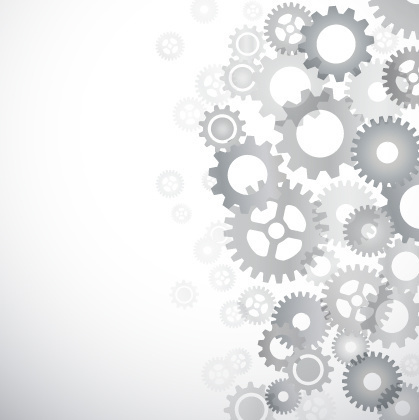 Again, this is something your landlord is not likely to green-light. Thankfully, there are some wireless smart doorbells which feature a camera, microphone and internet connection, but which are powered by rechargeable batteries. The buzzer might still need to be attached to the wall or door frame, but these actions are unlikely to upset the property owner and are reversible when you move out. The wireless approach is also something homeowners may like as well, particularly if they don't want to pay to install wiring if none currently exists. We'll take a closer look at some wireless smart doorbells below. What about my neighbors' privacy? Although smart doorbells don't have the same abilities as security cameras, they are closely related and may be seen as a breach of privacy if installed too close to another property. While cameras on smart doorbells are designed to work best at close range, their HD sensors record in high detail and people walking across the street will be visible and possibly identified. If your door is within sight of a neighbor's garden, or other sensitive areas like a school playground, then you should let people know before putting a device like this on your front door. Because they store the video they record (for a certain amount of time) it's just a good practice to make neighbors aware — and then label and delete the footage appropriately. You should also be careful when installing a video doorbell in an apartment complex, as its camera will be looking out onto a shared hallway and possibly into your neighbor's place when their doors are open. Speak with your building's management before fitting a video doorbell to check there are no rules against them. Finally, it is highly recommended that you check that the camera's date and time are correct, so any footage that needs to be used as evidence of a crime (an attempted burglary, for example) is correctly timestamped. 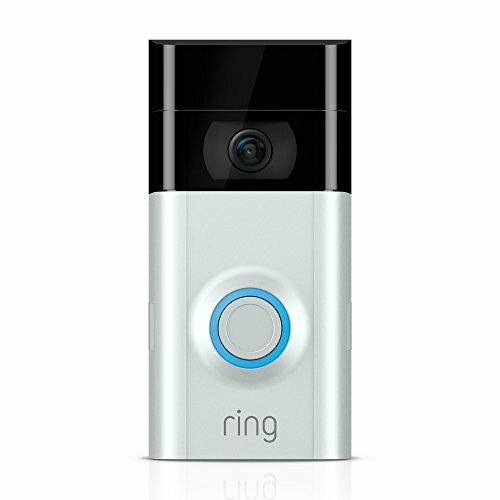 The Ring Wi-Fi Enabled Video Doorbell was recently reduced from $180 to $100, coinciding with Amazon's purchase of Ring. The doorbell can be powered by your existing wiring, but crucially can also run off a rechargeable 5,200mAh battery instead. Battery life will vary depending on how often motion is detected, how many times the bell is rung, and the outside temperature. Conservative estimates peg the original Ring's battery life at one month, so you will need to take down the buzzer and charge it fairly regularly to make sure it is always working. Ring's doorbells work with Amazon Alexa, so you can ask the assistant to "show my front door," and footage will appear on your Echo Spot and Echo Show, or on your television via an Amazon Fire TV stick. For those with a larger budget, the Ring Video Doorbell 2 is supposed to last between six months and a year, according to Ring, before its battery needs replacing. Again, this will depend on a number of factors. 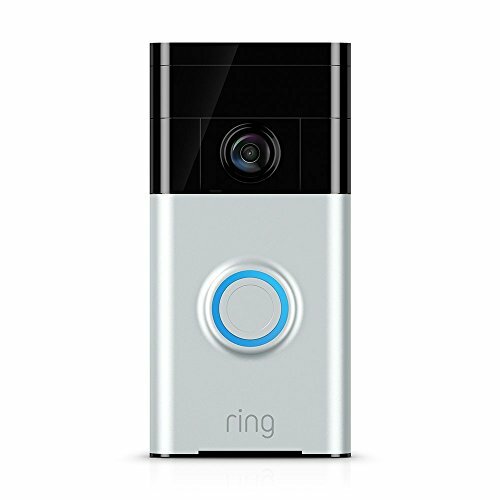 Both versions of Ring doorbell work with the company's protection plans, which include cloud storage of all video for 60 days, the ability to watch recorded videos at any time via the smartphone app, and share videos with friends, local residents or law enforcement. The basic plan costs $30 a year, while Protect Plus costs $100 per year and allows for unlimited devices (Ring also sells security cameras) and an extended warranty. And if you're concerned you won't hear the doorbell ring — or you don't always have your smartphone by your side — you can also add the $29 Ring Doorbell Chime which helps renters hear the doorbell inside the apartment. 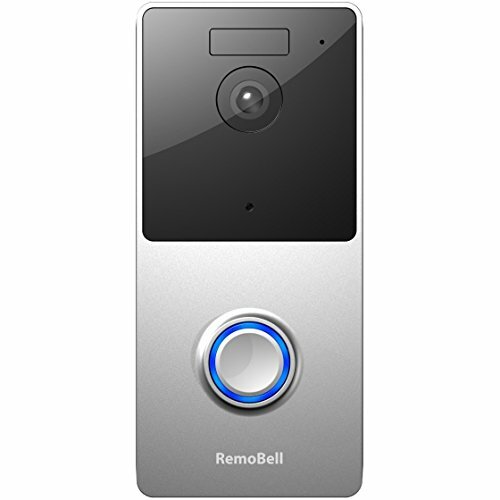 An alternative to Ring is the $120 RemoBell Wi-Fi video doorbell, which is also battery-powered and requires no wiring. You'll still need to install six AA cells, instead of using a rechargeable pack, so you'll need to have these on hand, or keep a second set charged and ready each time the buzzer runs dry. Otherwise, the RemoBell is similar to Ring's products; it records in HD, has a wide angle lens, two-way audio, weather resistance, a smartphone app and infrared night vision. For those who don't have a place for a doorbell, the Yale Look Door Viewer is another option — a smart peephole that can replace the existing one in your door. You don't have to drill any holes to install it, and you can view anyone in front of your door through a smartphone app. The Wi-Fi version starts at $180. When it comes to smart doorbells, renters have far fewer options than property owners. Thankfully, the options available are some of the best-reviewed and highest-praised out of any doorbell — wired or wireless. If you need help installing any smart video doorbell or other smart home products , you can visit HomeAdvisor.com to find a local trusted professional.